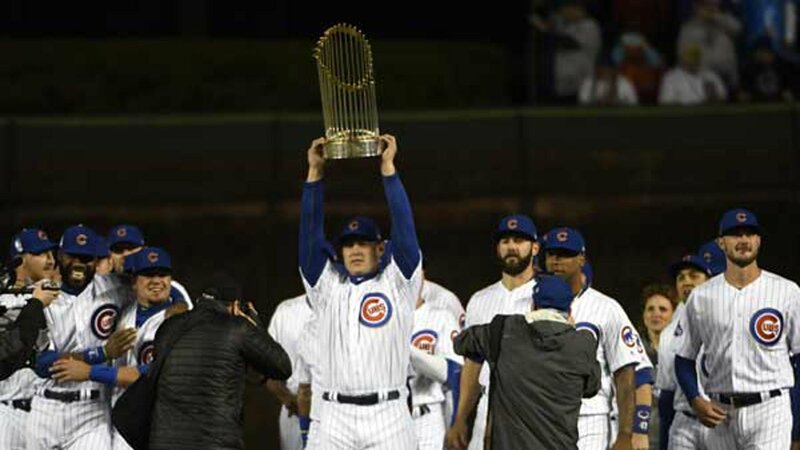 CHICAGO (WLS) -- The Chicago Cubs have opened online registration for fans seeking to buy tickets for potential postseason games at Wrigley Field. Beginning Tuesday at noon, fans can register for a random drawing to win a chance to purchase single game tickets for a potential Wild Card Game and National League Division Series. For the first time, fans will be required to submit a one-time refundable deposit of $50 to "verify authenticity of each entry and the genuine interest to attend postseason games," the Cubs said. The $50 deposit may be applied to the ticket purchase, if applicable, or will be refunded at the end of the postseason.